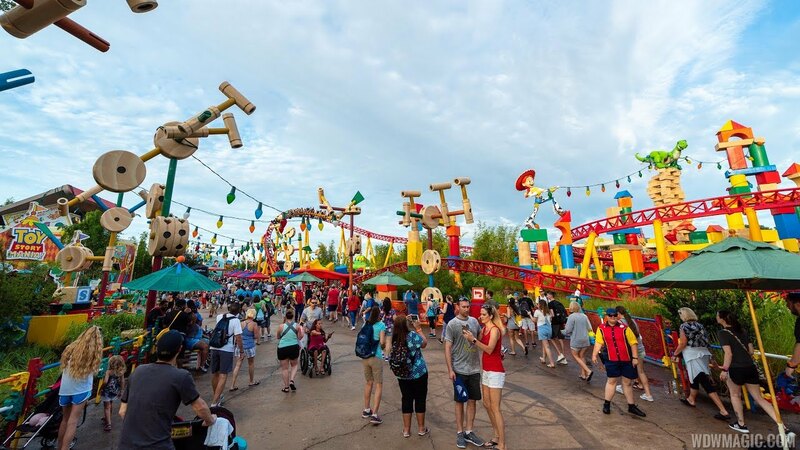 Jul 11, 2018 in "Toy Story Land"
Registration for the Toy Story Land Annual Passholder event is now open. 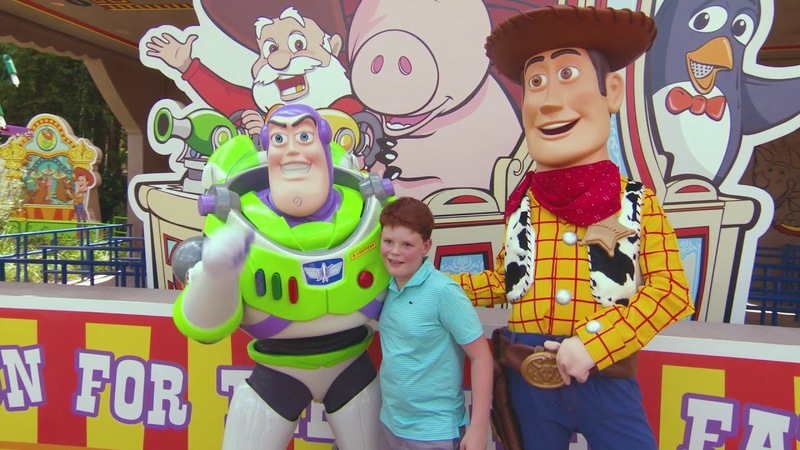 The opportunity is available to Gold, Platinum, Platinum Plus and Premier Passholders, and attendees will get exclusive access to Slinky Dog Dash, Alien Swirling Saucers and Toy Story Mania! Dates are available during September 2018 from 7am to 8am. 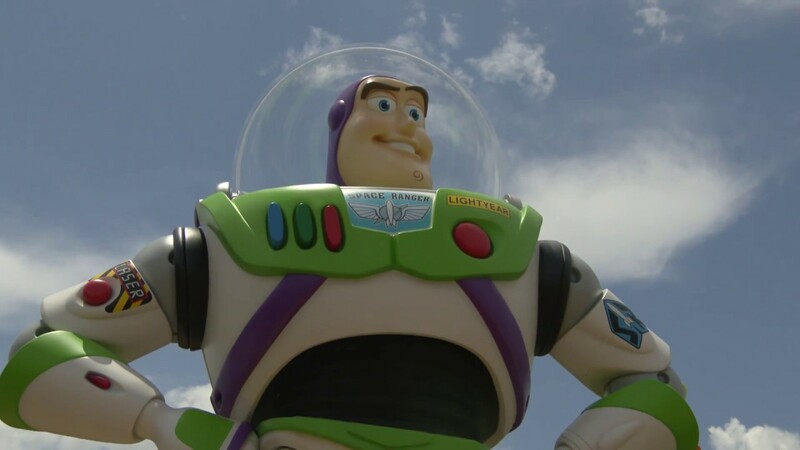 You can register on the Passholder website.